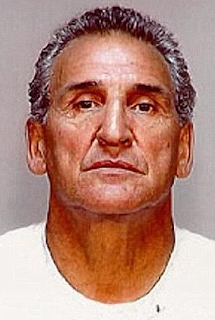 For nearly 50 years wise guy Vincent Asaro has escaped conviction on an array of criminal charges, having been accused — and then acquitted — of, among other things, strangling a man with a dog chain and taking part in the infamous Lufthansa heist in 1978. 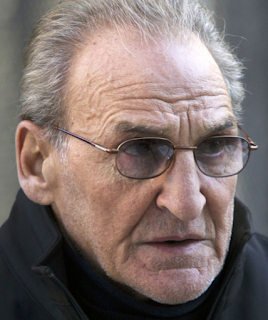 Now age 82, Asaro was sentenced to eight years in prison for what may be the pettiest allegation he has ever faced: ordering his underlings to set fire to the car of a motorist who cut him off in traffic in Queens. 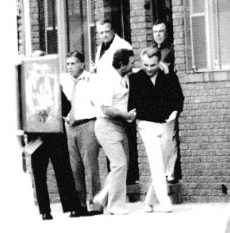 Vincent Asaro, center, with John Gotti. 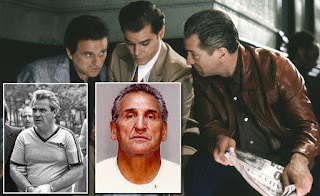 Asaro held various positions in the Bonanno crime family, and he is alleged to have engaged not just in murder, but also bookmaking, loan-sharking, extortion and robbing delivery trucks. He has largely managed to avoid being punished. Asaro was acquitted at the Lufthansa trial two years ago. 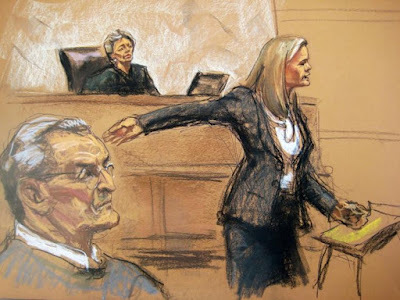 Judge Ross herself presided at the trial and noted that, despite the jury’s verdict, she was “firmly convinced” that the government had proved its case.